Where are the WakaWakas made? Where can I buy a WakaWaka? CLASSIC LIGHT – I think my WakaWaka Classic Light is defect, what can I do? CLASSIC LIGHT – How long can my WakaWaka Classic Light shine after it is fully charged? POCKET LIGHT – How long can my WakaWaka Pocket Light shine after it is fully charged? Is it possible to replace the battery of my WakaWaka? POWER+ – I think my WakaWaka Power+ (s/n P02Axxxxxx) is defect, what can I do? POWER+ – I think my WakaWaka Power+ (product code WWP22) is defect, what can I do? POWER+ – Can I charge my tablet with the WakaWaka Power+? POWER+ – How long does it take to charge my WakaWaka Power+ via the sun? POWER+ – How to charge the Power+ with DC power? POWER+ – How long can my WakaWaka Power+ shine after it is fully charged? POWER+ – Why do I need a WakaWaka Power+? Where can I find the manual for my WakaWaka? How does a WakaWaka work? How long is the warranty of a WakaWaka? What is the collection of WakaWaka? 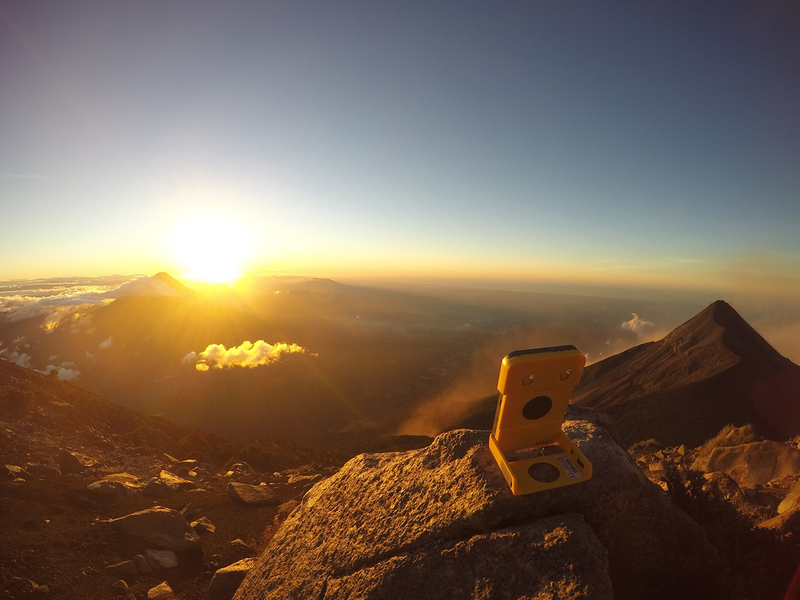 Does every WakaWaka have a built-in solar panel? How can I best charge the WakaWaka via the sun? Can you ship my WakaWaka to every country? I would like to cancel my order. How do I do that?